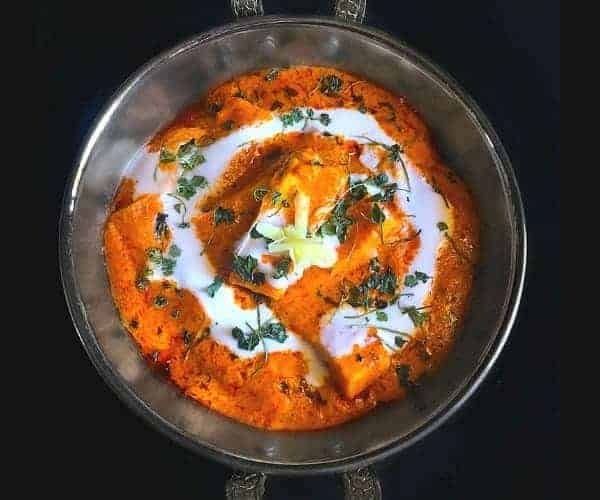 Restaurant Style Paneer Tikka Masala Recipe: extremely delicious, saucy and luscious in every bite. It’s Super easy to make and you can freeze the cooked curry upto 2 weeks in an air-tight box. 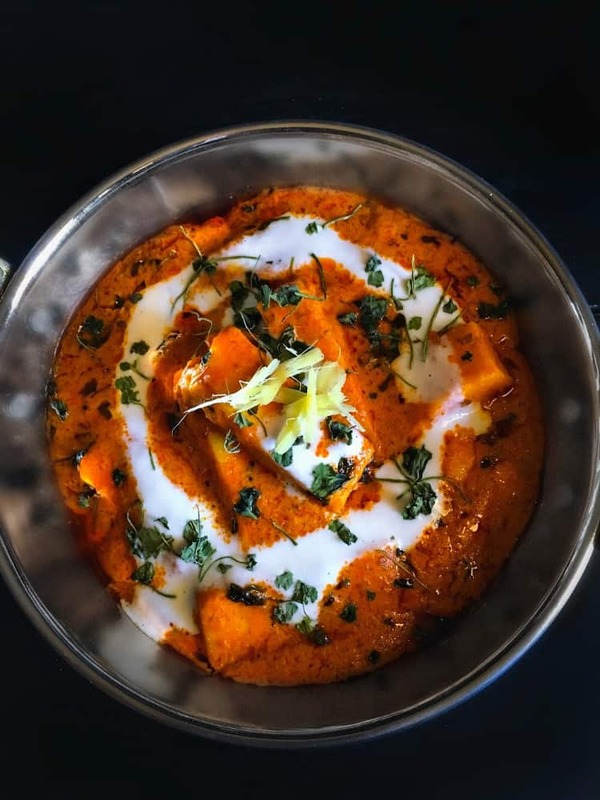 Paneer Tikka Masala or as everyone around me calls it The Restaurant Style Paneer Tikka Masala Recipe is literally all about heart and soul. 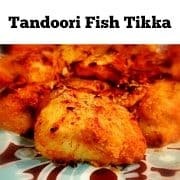 It’s one recipe which is Pure Bliss …… Comfort Food and we are always looking for reasons to make! 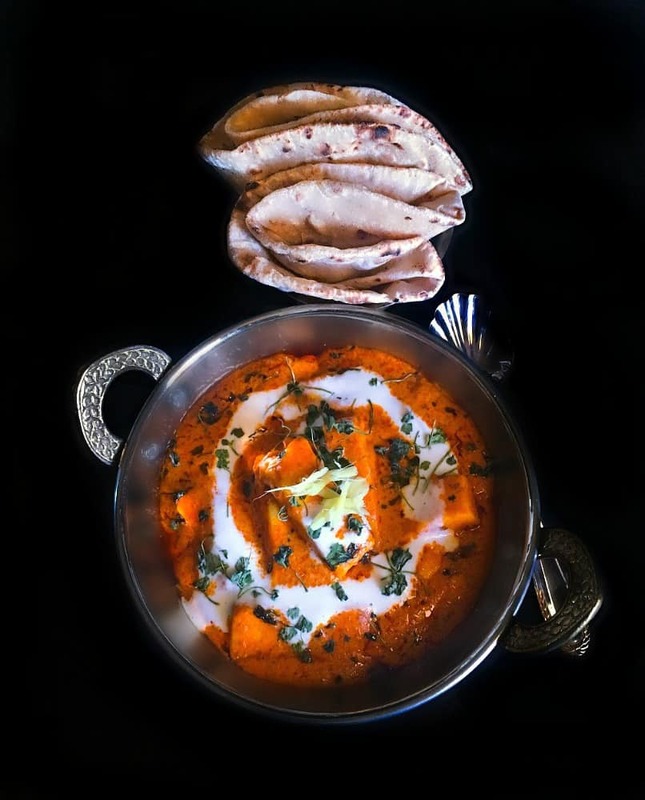 The Paneer Tikka Masala recipe is quite popular all around the world and needs no introduction. 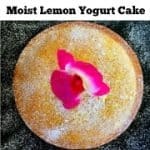 BUT, if you’ve still never eaten it, then in plain words – You’ve missed out BIG Time!!! 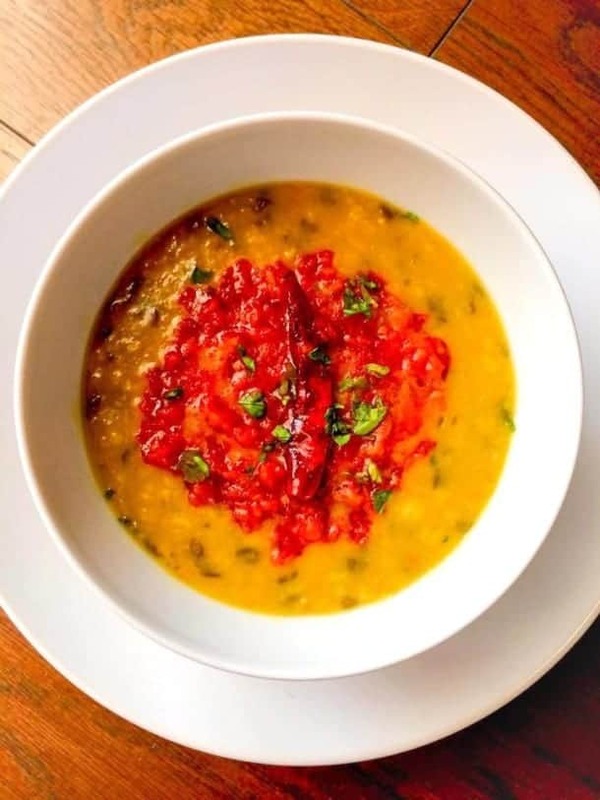 Its a perfect mix of bright orange, saucy gravy that’s simply luscious, slightly sweet and 100% soul satisfying. Once you have it, you’d want to have it again and again – such is the power. As popular as this recipe is hence, you’ll find tons of ways to make it too. 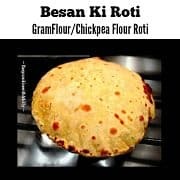 Everyone has their own special way but this is exactly how I make it and as per my friends-family, it tastes just like the way they serve it in restaurants. Only with one catch, it’s actually healthier and you can definitely make it more than twice-thrice a month. Infact, you can freeze the cooked curry just like I do and simply thaw a night before or even same day and make a fresh batch. 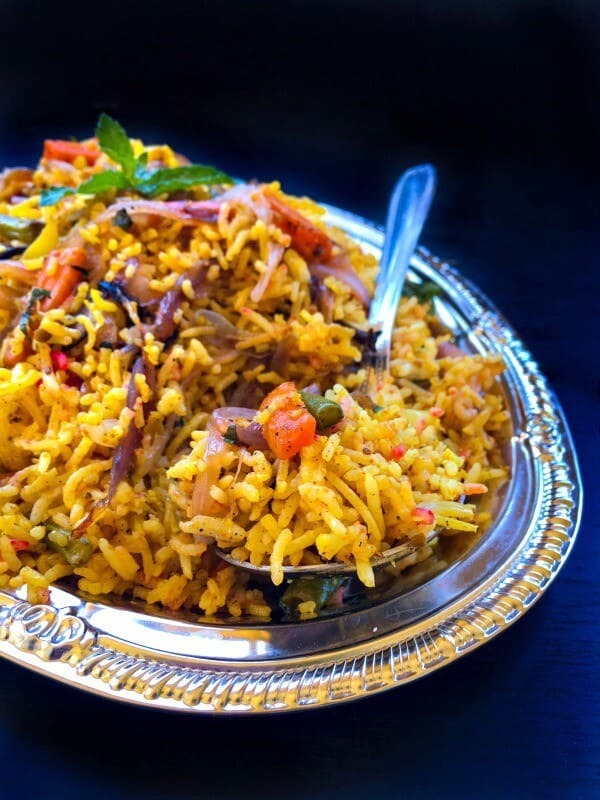 For this particular recipe, you’d need something called ‘Kasoori Methi’ also known as ‘Dry Fenugreek Leaves’. 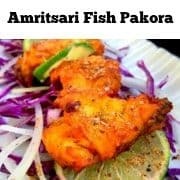 It’s easily available in any Indian grocers in the spice or mix section. This is the main ingredient that imparts such a fragrant, sweet and warm smell to this entire dish. 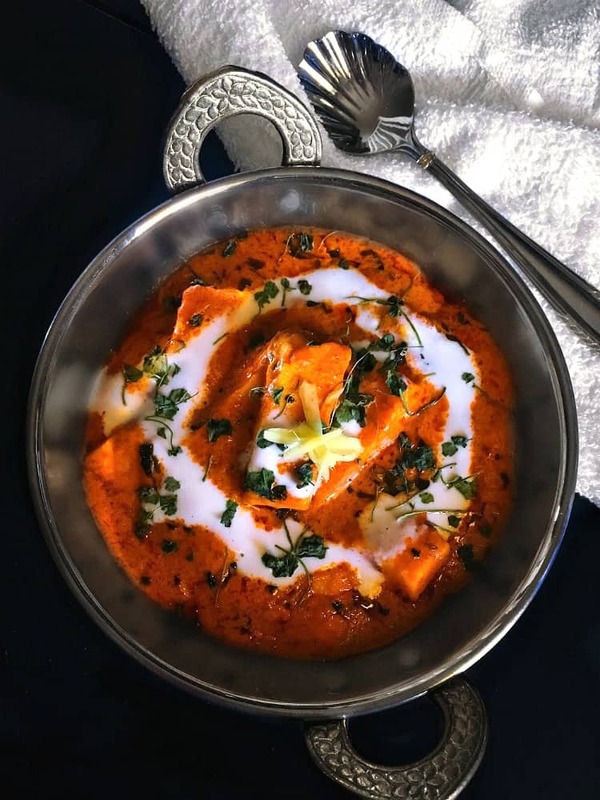 So, this weekend, I insist you try this Paneer Tikka Masala recipe and surprise your loved ones with an absolutely scrumptious meal. 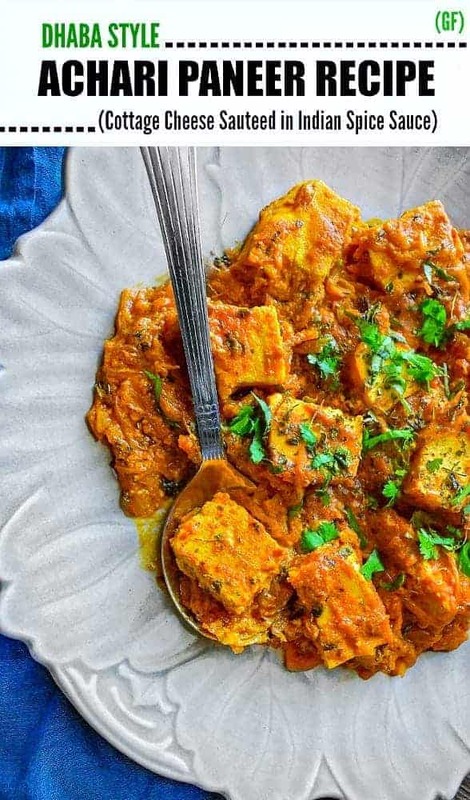 The Paneer Tikka Masala is usually eaten with Indian flatbread like naan, roti or even paratha’s but you can even eat it with dinner rolls/bread or even plain steamed rice. 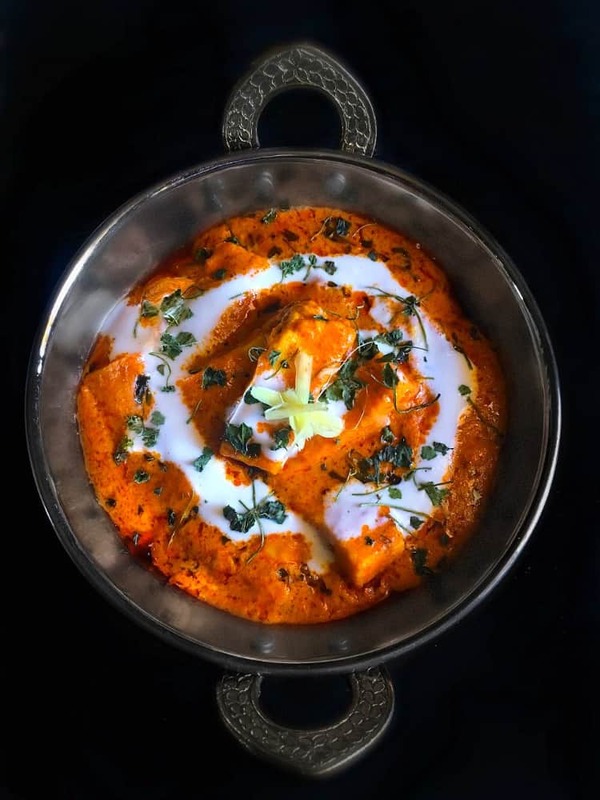 Infact we love Paneer Tikka Masala so much that even writing about the recipe and adding these pictures here is making me so hungry….. I just want to dive straight into this bowl of deliciousness. Here’s a tip, whenever you make this recipe, please do make extra as we always and I mean always end up craving that extra spoon or ladle. They can be kept in the fridge for upto 2-3 days. To make them look fresh after keeping in the fridge for over a day, simply add some fresh cilantro on top. 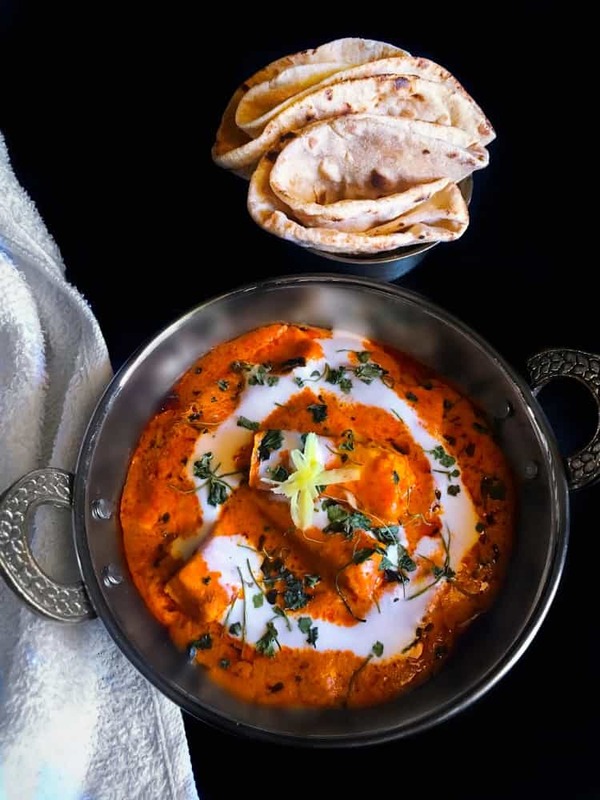 Restaurant Style Paneer Tikka Masala Recipe: extremely delicious, saucy and luscious in every bite. It's Super easy to make and you can freeze the cooked curry upto 2 weeks in an air-tight box. 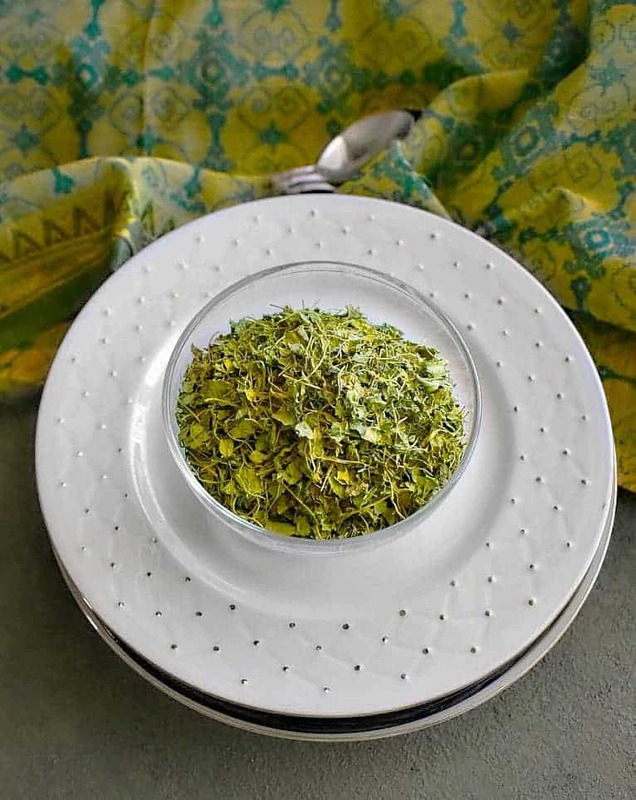 1 Tbsp Kasuri Methi - Dry Fenugreek Leaves available in any Indian store. Add onion, tomato, ginger+garlic, cashews and make a smooth paste. Heat 1 tbsp olive oil in a non-stick pan. Add cubed paneer in the pan and saute for a minute or till lightly golden. In the same pan, heat 3 tbsp of oil for a minute. Add bay leaf, curry paste and saute for another minute (medium flame). Now add the turmeric, salt, chili powder, cardamom powder, clove powder and saute. 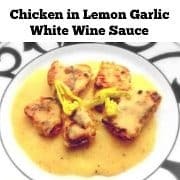 Lower the flame, cover the pan and let this cook for 3-4 minutes (saute every minute)(This ensure the onions along with other ingredients are properly cooked). Once the curry paste is cooked, add yogurt, tomato ketchup and saute. Let this simmer for 2 minutes over lower heat. (You'd see the gravy thickening up and imparting a pretty orange color). Now, add cream, kasuri methi, garam masala, 1/4 cup water and saute. Finally add paneer and mix everything. Let this simmer on medium heat for 2-3 minutes and then turn off the heat. 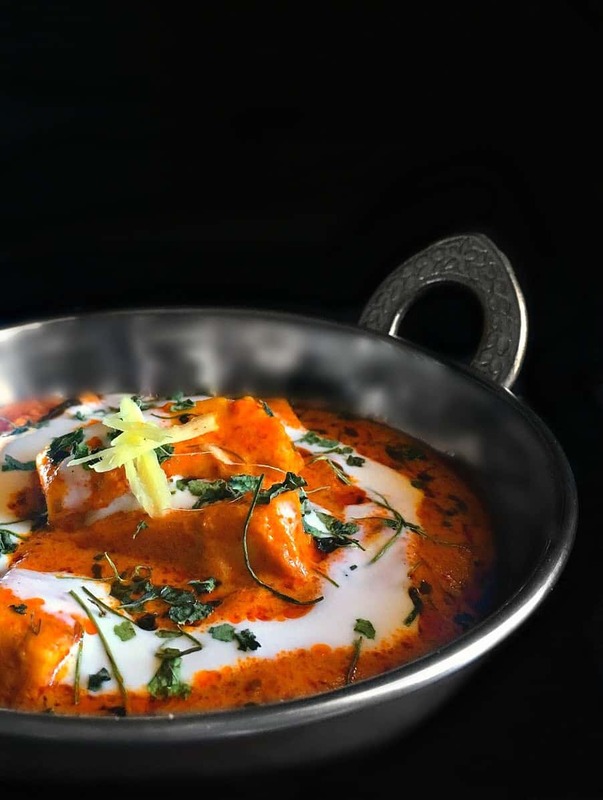 Transfer to serving bowl and decorate with whisked yogurt, kasuri methi and ginger. 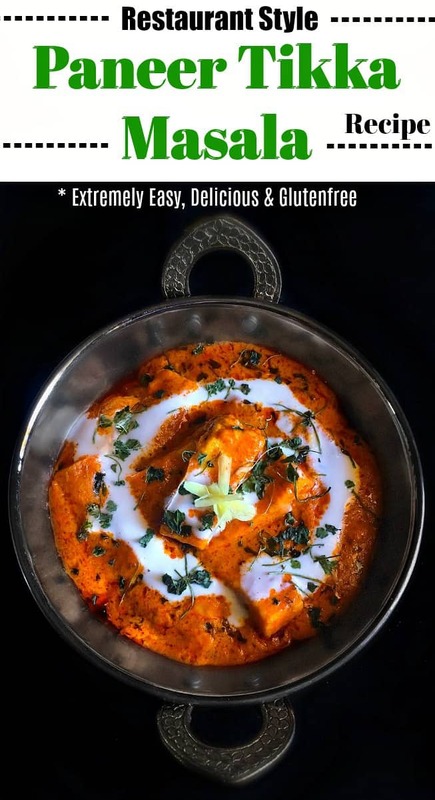 No Replies to "Restaurant Style Paneer Tikka Masala Recipe (GF)"